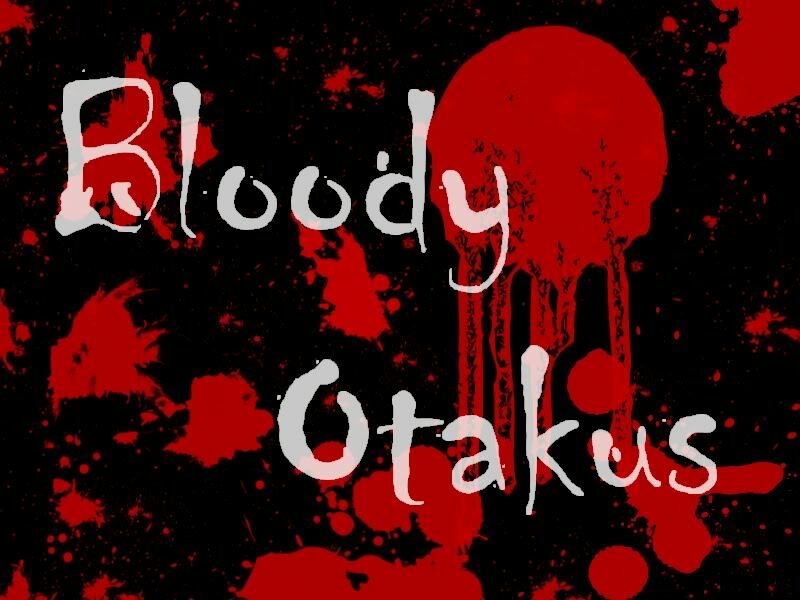 Hello everyone, and welcome to the Bloody Otakus! Hope you will enjoy it here! At some point we will be starting a podcast aswell, so we will keep you updated on that. Just a few things, its ok to swear here, so nobody get offended please. Feel free to speak your heart, yet at the same time, dont rip on people for their views. The main thing on this forum is to have fun, so please, do enjoy yourself. yah! I'll make...... something...... wat will we need? background? ill find the site i got them at and email it to yahs. 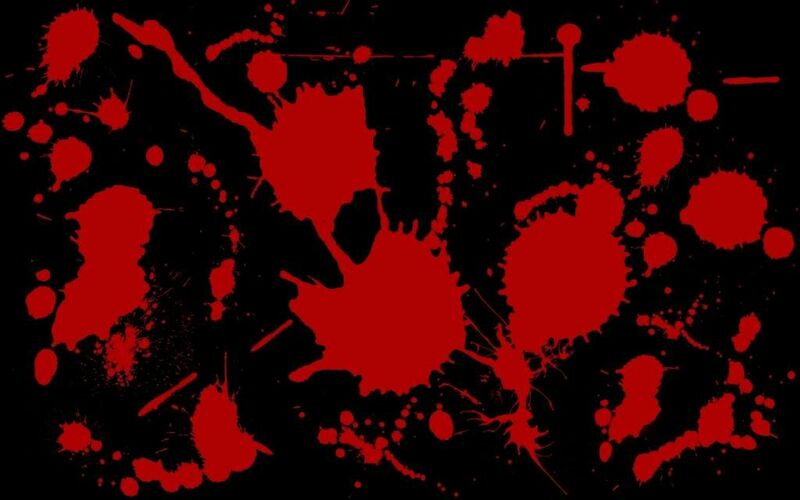 blood splatters on black or white? The blood is good for otakus..
lol! BLOOD! GUTS! GORE! MUST HAVE! Our page is looking quite bloody..
it looks wicked as hell! Wa-hey! I figured out how to post! I do like the blood stains. You want to eat the mouse WHILE it's on the pancakes? Well, you could make it as a bacon like substitute to go with the pancakes. you could.... I wonder.... wat if u mangaged to design a beer can chicken thing-a-magiger for cooking mice. beer can chicken is really good, crispy skin and the meat is still moist, might taste good with mice too.... i wanna try it! !